TreeHugger and the United Nations Environment Program (UNEP) have announced the launch of their third annual World Environment Day Blogging Competition. Bloggers, journalists, photographers and environmentalists are encouraged to compete to win a trip to Rio de Janeiro, Brazil to attend World Environment Day 2012, June 3 – 6. The winner will travel with Treehugger and UNEP to help cover the event. 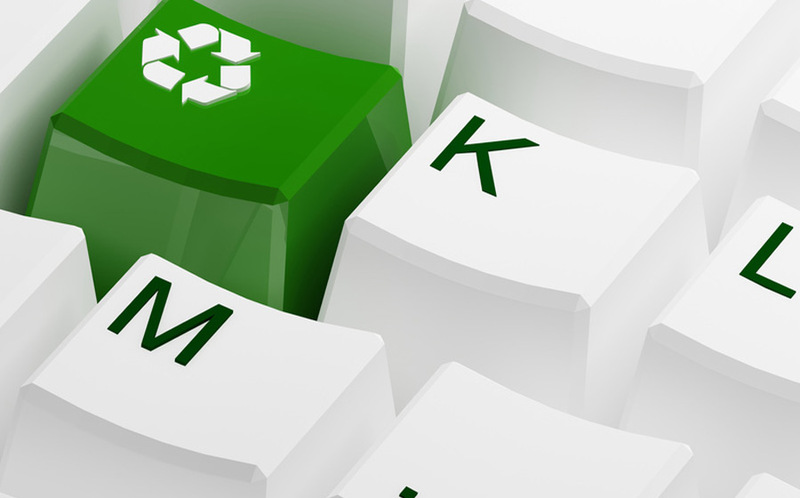 Contestants simply have to blog about the 2012 World Environment Day theme – the Green Economy – between now and February 12th. The top 10 best posts will then be chosen to compete in a second round of competition. More information including the official rules, submission guidelines and FAQ are available on the UNEP website. Once again Treehugger and UNEP have reaffirmed the fact that there is a valuable place for writers and communicators in the environmental movement. Write on.